Pay homage to the sculpted curves of the fabulous Naga dragon with the John Hardy® Legends Naga Chandelier Earrings. Five chain drops feature the Naga motif. 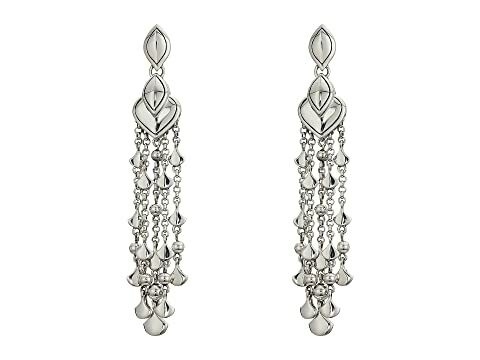 We can't currently find any similar items for the Legends Naga Chandelier Earrings by John Hardy. Sorry!